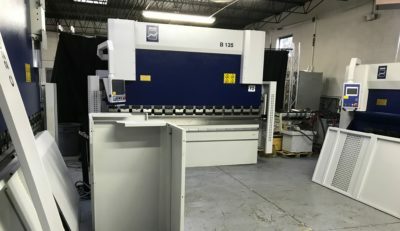 November MVD Press Brake Special – International Technologies, Inc.
Did you find what you wanted at Fabtech? 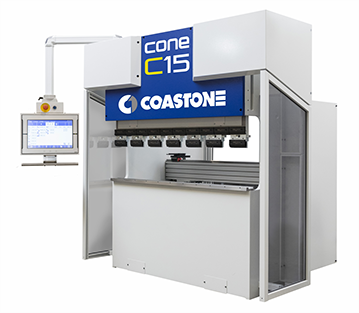 With so many machines in one place the choices can be overwhelming. The show is over, but if you are still looking for that perfect press brake we’ve got you covered. 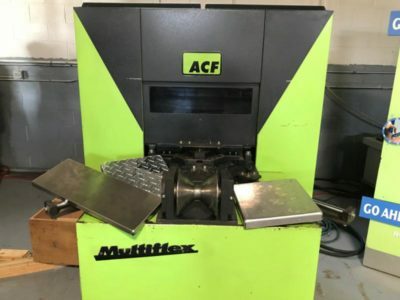 This MVD press brake is demo ready on our showroom floor. Visit us in person or call to schedule a video demonstration. Do you form corners? This MVD brake and our pre-owned ACF MF25 cornerformer will make a perfect production cell for your corner forming applications.